Created at 2017-12-08 17:37:29 , with PHPMetrics v2.3.0 (Jean-François Lépine). Each file is symbolized by a circle. Size of the circle represents the Cyclomatic complexity. 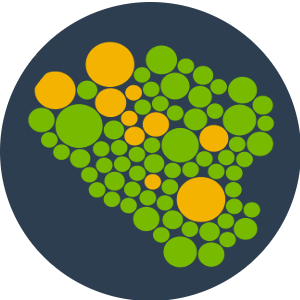 Color of the circle represents the Maintainability Index. Large red circles will be probably hard to maintain.